but I was pretty darn fussy. Now, that girl is no where to be seen. 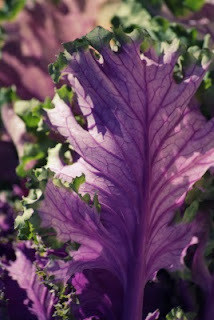 On Saturday I spent my day at the farmer's market, where I managed to find a lovely bunch of purple kale! I've been searching for kale everywhere with no luck - but as usual, the farmers market provided! Plus, when it comes to vegetables, I'm sticking with the view that the more colour you have, the better! So I came home with my kale in-tow and tried to figure out what I was going to have for dinner. Kale chips are probably one of the easiest things to make - and they're so yummy! At least I think so, my mum... well... not so much. Tear or cut the kale leaves from the stems. (If using) drizzle/spray olive oil over the leaves and sprinkle seasonings. 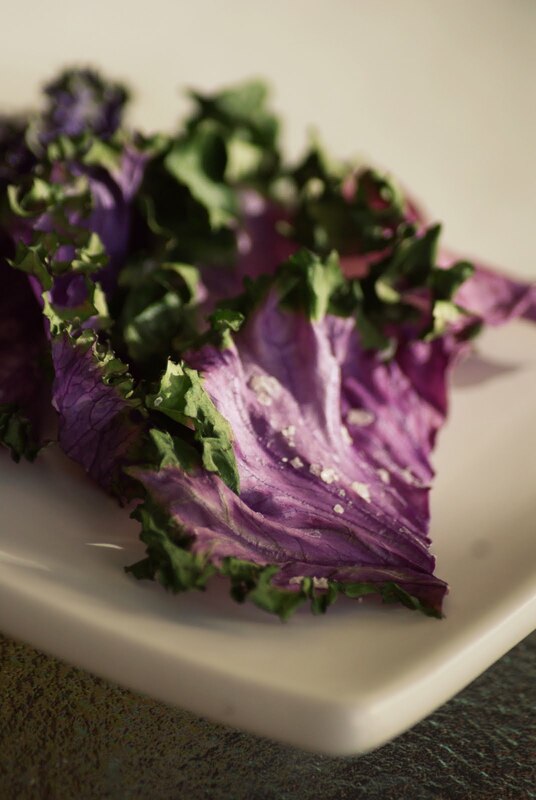 Lay out kale onto a lined baking tray and bake for 5 minutes or until crispy. Sometimes they'll take longer to crisp up, other times they'll crisp quickly. but its up to you! My mother's reaction to the kale chips was quite different to mine..
you see, I think the fussy eater title got passed off onto her. After trying them she said "I'd prefer a real chip"
I love the crispy, airy-ness of kale chips! They're a perfect healthy snack. But it got me thinking, there really are alot of foods I eat now that I never would've thought of trying before. 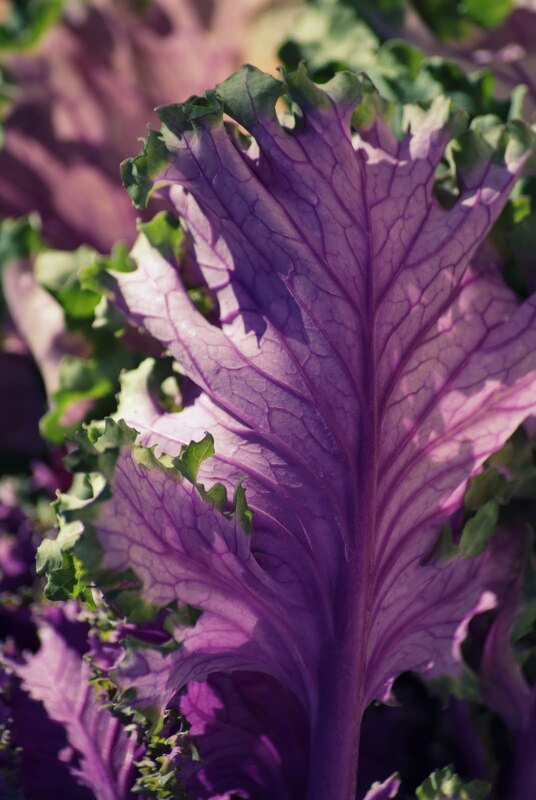 Kale - Kale is a form of cabbage and its full of powerful antioxidants, beta carotene, vitamin K, vitamin C, lutein, zeaxanthin and calcium! It's also believed to have anti-cancer properties. My favourite vegetable! Anything that could possibly go with broccoli, I'll have with broccoli. I'm talking throwing it into any kind of pasta, putting it on pizza, eating it raw etcetc. To think that not too long ago I wouldn't touch it with a 10 foot pole is crazy! Baked/Pan Fried/Grilled you name it, I love it! My latest lunch love is a pita pizza topped with crushed tomatoes, chilli, broccoli, zucchini and feta - yum! I used to be, somewhat, lactose intolerant so I avoided milk altogether. I hated the taste and the thought of drinking it plain grossed me out. where before I'd either eat cereal dry or not at all. I just can't get enough vegetables. To me, a meal isn't a meal if there isn't a big serve of vegetables by it. what's something on your I can't believe I eat that! list? Haha, they're delicious! Though I guess they're not for everyone as my mum showed.